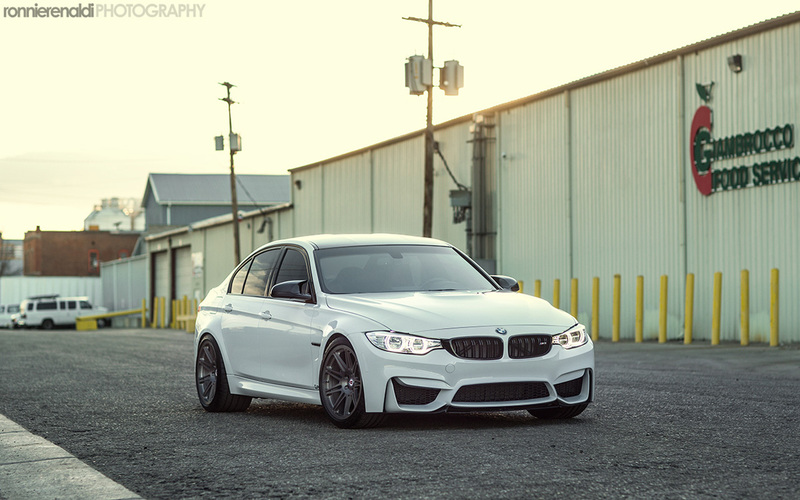 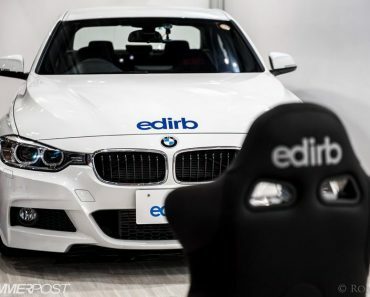 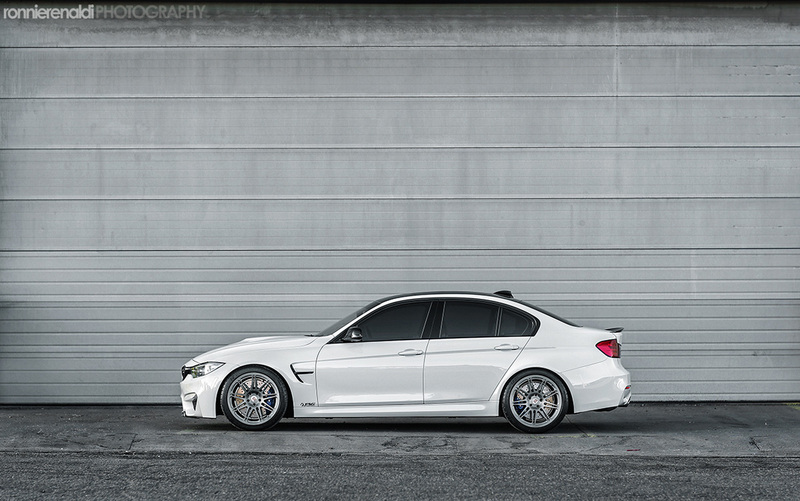 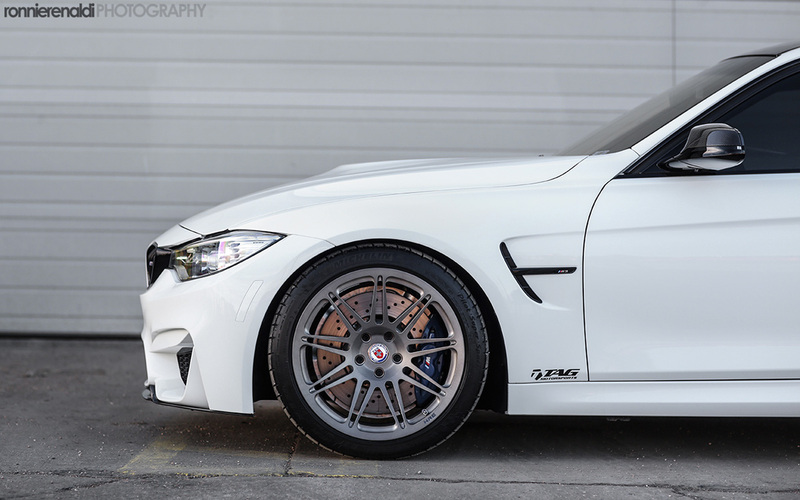 HRE Wheels pulled the wraps off a special BMW M3, a model known by its F80 codename. 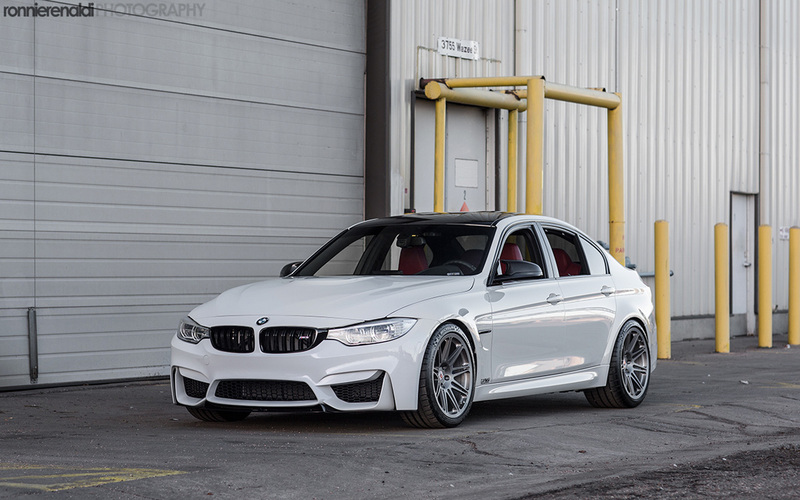 The German sedan has been fitted with a pair of special HRE Classic 301M Wheels, rims that are nicely finished in a brushed titanium hue. 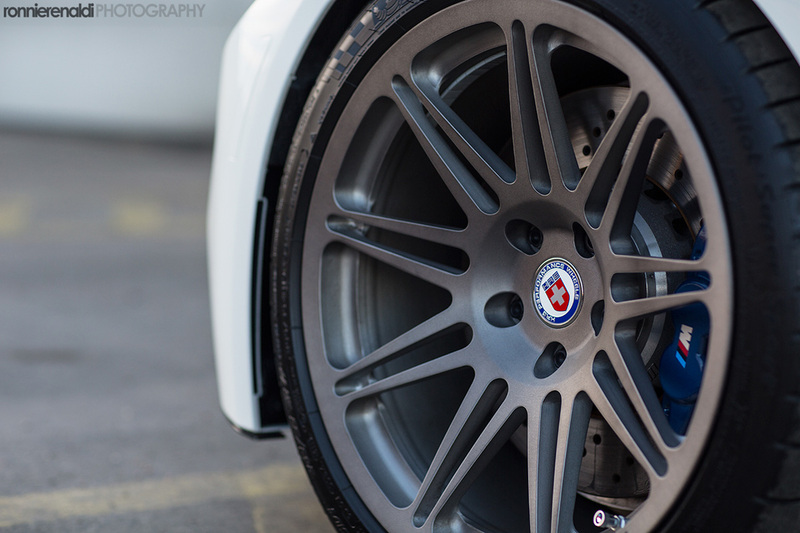 As you can see, the model in these images has an Alpine White finish, a color that matches pretty well the grey finish of the HRE forged wheels. 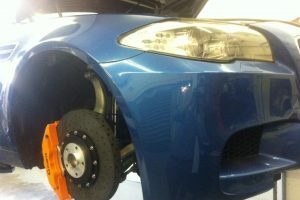 Needless to say that the new set of rims are extremely lightweight for maximum performance. 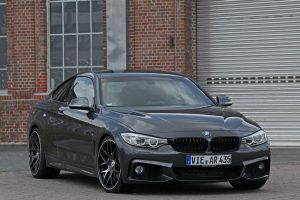 The new wheels got some inspiration from motorsport too but the main focus was on high-performance and weight. 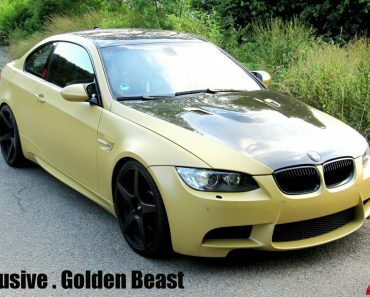 Other than that, the German model is pretty standard but that’s something to expect from a tuning company that focuses on wheels. 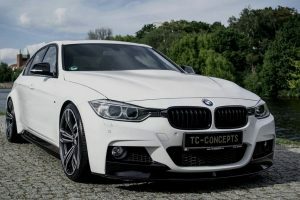 However, you can combine such a kit with a more comprehensive body kit that will certainly improve the overall appearance. 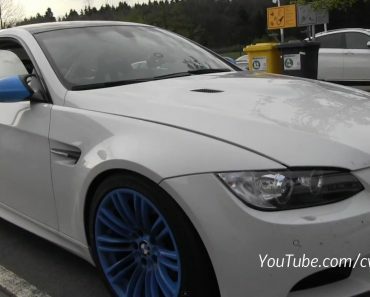 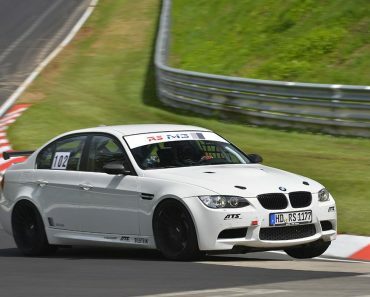 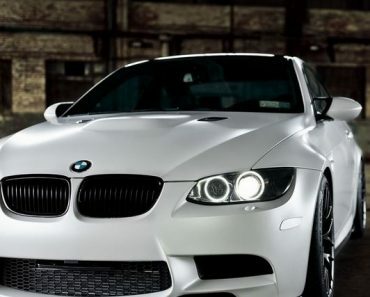 There are plenty tuning packages for the BMW M3, some of them being covered by us as well. 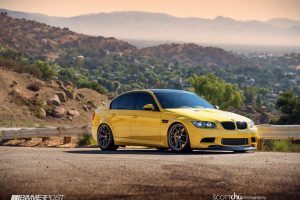 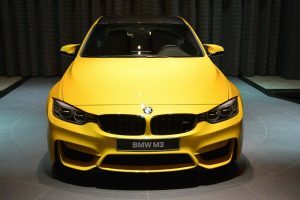 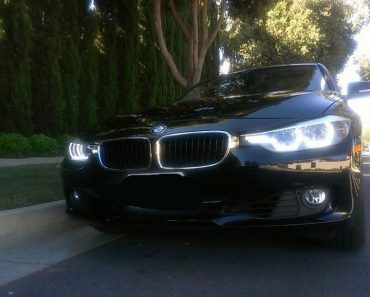 If you want to get a closer look at the most popular BMW M3 tuning packages, be sure to follow this link.